I have a multistage centrifugal pump in a test rig, and I need change the volume flow very often, although it does not to be accurate. I used to have a variable frequency drive (VFD), and can vary the flow rate very accurately. 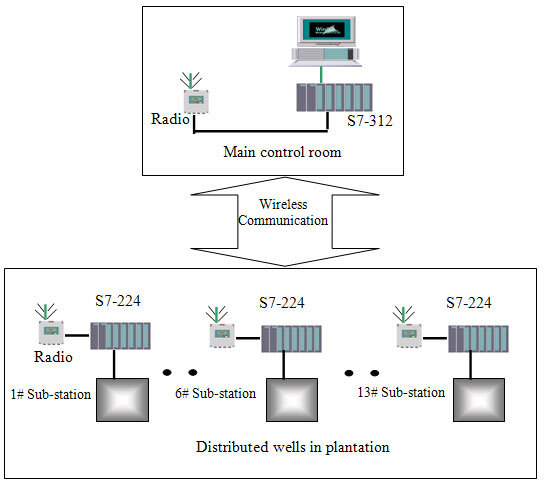 But the VFD made lots of troubles in the past, noise to the SCADA system, damage in transportation. So I am searching for a rough, simple alternative ways to change the volume. The globe valve option has been considered, but I am still looking for other alternative ways? The motor is fixed, otherwise I can use 4, 6 pole motor to change the speed. One question in my mind is if I can achieve some percentage of volume variation by introducing a variac. My electrical knowledge is limited, I know that if the voltage drop too much the motor can be damaged by the big current. But if the voltage drop is within 10%, the motor can survive, the volume will drop a little bit? To attempt varying the motor speed through less voltage (for an asynchronous motor) requires a very oversized motor placed in the same hydraulic conditions of the smaller, this means the same pump, but with 3 times the motor power. This is how speeds are changed in domestic roof ventilation fans. Big motors, little power required. Get a pump driven by a universal motor, (electric tools type, with brushes) and you'll be able to use voltage variation to get variable speed. Or get a DC driven pump (as used in small ships) and you can also use this cheap electrical variable speed method. Variable speed for asynchronous motors is a complicated task for electronics, you have to vary the frequency. The idea to have a multiple speed motor is not bad at all. 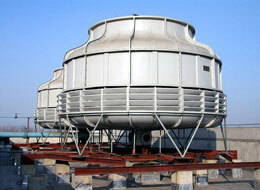 You can get a skilled repair center to make a 2 pole-4pole-6 pole arrangement in a single housing. Not as easy to make as to say, but not impossible. Will also require a bigger motor. You can also use different sizes of pulley and belt arrangement to change the speed of the pump and hence the flow rate. The simple method is use of recycle flow from discharge of pump to suction (like minimum flow) and use control valve for control the recycle flow, it's better to send extra flow to the inlet tank. So u must select suitable control valve. Put a 3 way valve on the discharge with one port going back to source and the other to delivery, you can then manually or with controlled actuation divert whatever % of flow you require back to source. It really depends on the fluid being processed and the type of pump in service. A volatile liquid can create many issues if you bypass it back to the inlet of the pump. 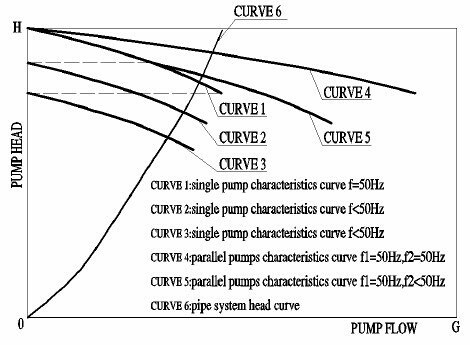 A centrifugal pump may handle "throttling" as a method of flow control, but a turbine pump can fall off of the minimum flow side of the curve under the same conditions. I would recommend evaluating the fluid being pumped and constraints of the pump hydraulics before implementing a solution. VFD (Variable frequency Drive) is much better for you. You may try this option for speed control. Energy losses in this are less, also control is perfect comparing other methods. Of course Globe valve in discharge is less expensive. You may look into advantages and budget before finalization.